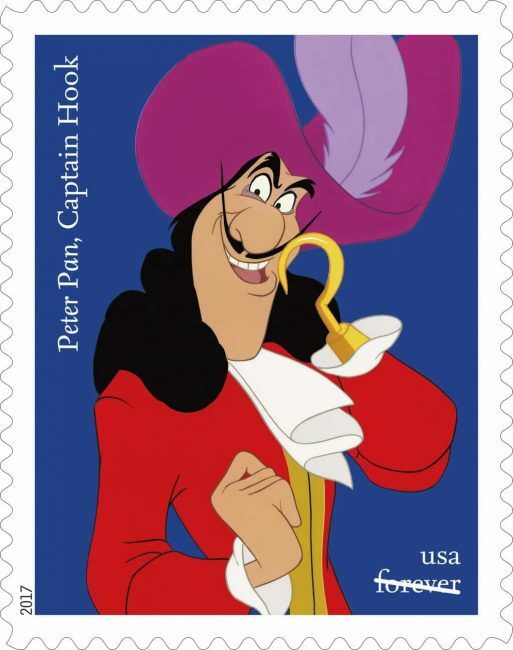 USPS Disney Villains Forever Stamps? Yes please! Here’s a little bit of fun news for you. 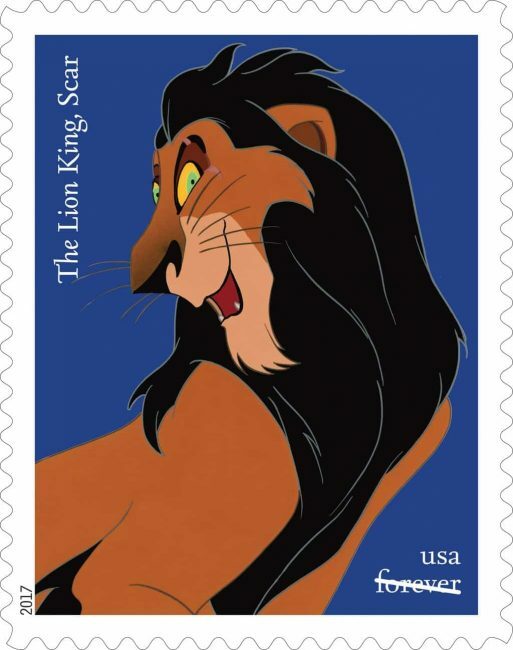 On July 15th, the USPS will be releasing a set of Forever Stamps dedicated to Disney Villains! 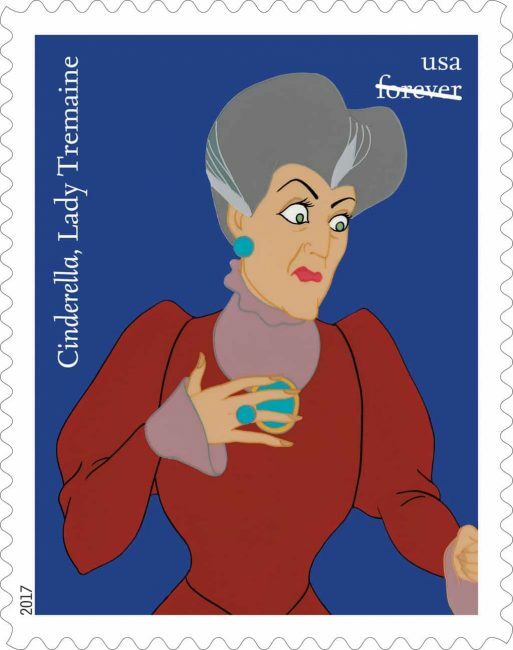 Each stamp showcases one of 10 classic Disney Villains set against a blue background. I don’t know about you but I love fun stamps. In fact, I actually collected stamps as a child and one of my favorite recent family trips was when we visited the National Postal Museum. You can bet I will be getting my hands on these! You can see all of the stamps celebrating the Walt Disney Studio’s Ink & Paint Department below but I am highlighting a few of my favorite villains. Muaahahaha. Gah! 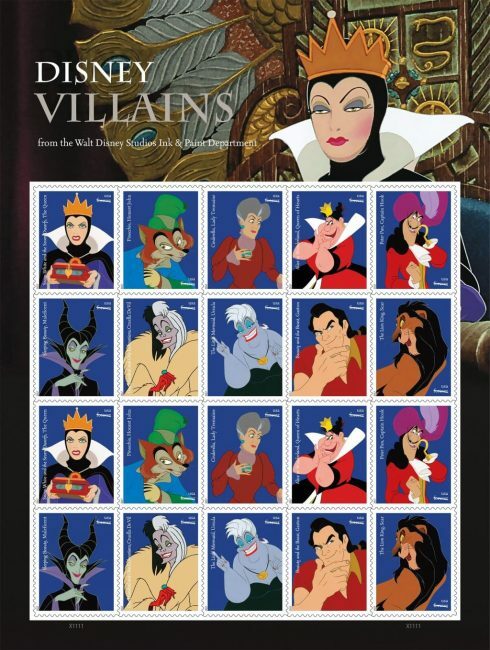 Disney Villains Forever Stamps will likely go fast so make sure you grab yours soon! They go on sale 7/15/2017 on the USPS Shop. Snail mail just got a little bit more evil. I love it! 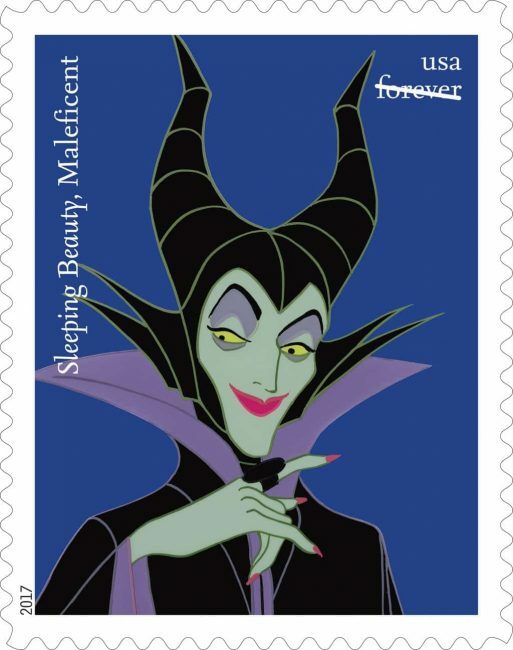 What is your favorite Disney Villains Forever Stamp?